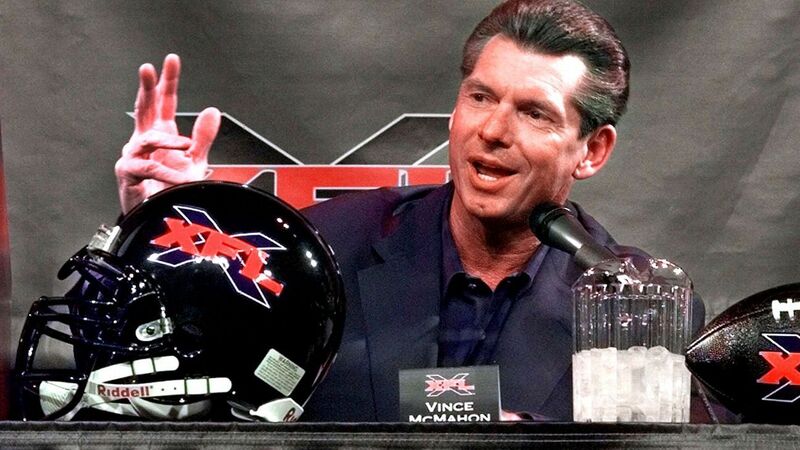 Los Angeles, the New York-New Jersey metropolitan area and Dallas are among the eight cities and venues chosen to be the home sites when the XFL launches its inaugural season in February 2020. Commissioner and chief executive Oliver Luck also said there will be franchises in Houston, St. Louis, Seattle, Tampa and Washington when the league kicks off the weekend of February 8-9. Each team in the football league — founded by wrestling entrepreneur Vince McMahon — will have a 45-man active roster and the league will play a 10-week regular season. The XFL hopes to deliver fast-paced games and a family friendly environment, complemented by cross-platform viewing options and real-time fan engagement.